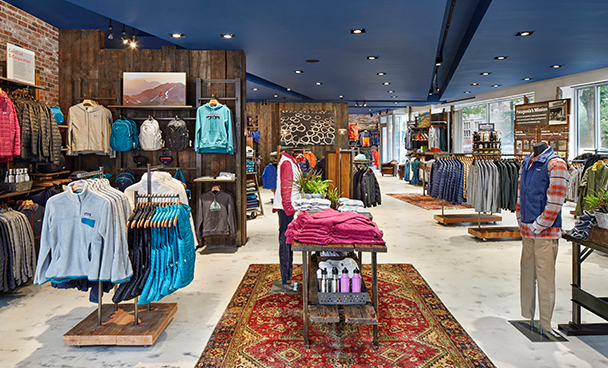 With their latest collaboration in Providence, Rhode Island, Pirie Associates Architects and outdoor retailer Denali have solidified an exciting new design language that prioritizes experience. Going shopping can be a fun family outing, thanks to a creative collaboration between Pirie Associates and Denali that spans 14 years. The two companies have developed a kit of parts they apply, with some variations, to each new Denali store. Their intention? 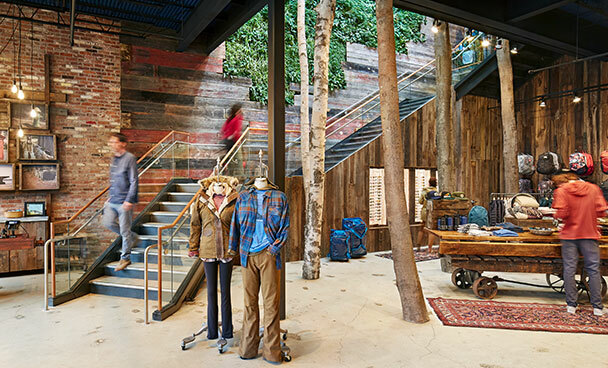 To make customers feel immersed in a natural environment, and to foster community and environmental stewardship. 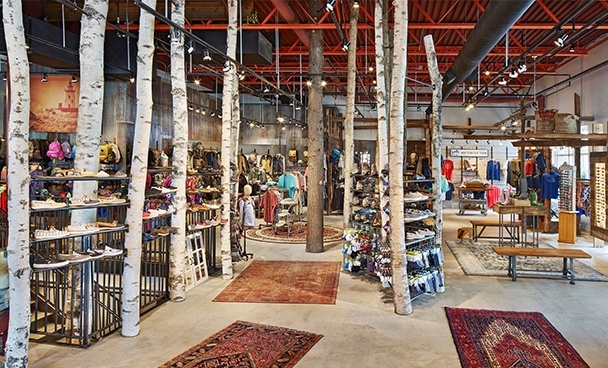 Now Denali is so recognizable and successful they are planning to open several new brick and mortar stores, even as other retailers are forced to shift their operations online.